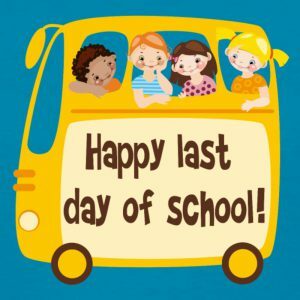 – Last Day of School and Elementary School Assembly 11:00 a.m. Parents are absolutely welcome! Reminder that this is a full day of school. 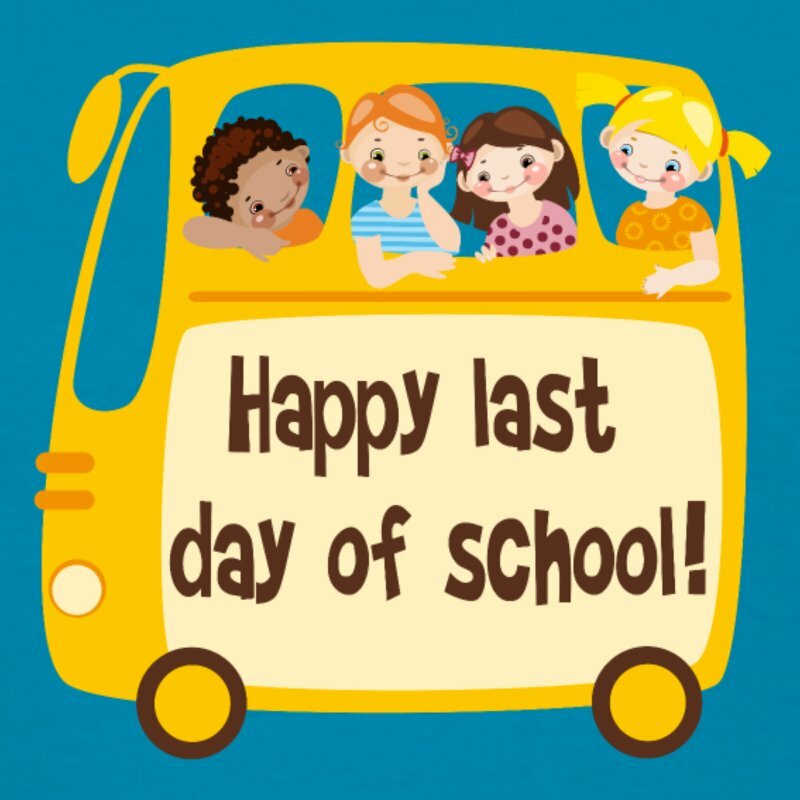 The school will be open from 8am to 2:30pm from July 3rd-July 6th. The office will re-open on Monday, August 27th-31st and be open from 8am-3pm. School will be back in session on Tuesday, September 4th and is a full day. Please check our website at the end of August for first week of school information. -If you know that your student will be away for the start up of school in September it is extremely important that you let the office know. -The lost and found bins were emptied and put in the elementary school foyer last week for the kids to look through. The unclaimed items will be bagged up and donated on Friday afternoon. **If your child will not be attending John Stubbs in September 2018, can you please let the office staff know. You can either call 250-478-5571 or email us at johnstubbs@sd62.bc.ca.